This feature is now included in No, thank you!. If you use that add on, you won't need this one. Now you can view your menus without changing your characters stance or emote. 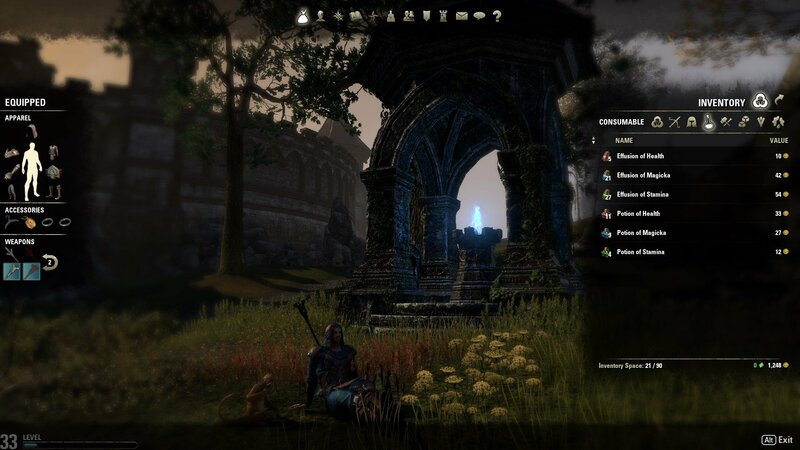 This script was posted by Garkin on the ESO forums and it stops the character from spinning around when you open up a menu. Changed script to allow preview in crown store. Thanks Garkin. Changed API version to 100011. Last edited by Provision : 07/21/18 at 04:02 PM. If I use this addon I can't open a Crown Crates retailer (empty screen). Is there any possibility to fix it? Its currently not working. I personally don't spin when I go into menus, that part works, but everyone else sees me going into my inventory and menus etc. Please update! EDIT: Not using Superstar, only other addon is Roomba for guild bank. Last edited by Glaiceana : 03/17/16 at 06:14 PM. otherwise, you'll still spin when opening superstar's menu.